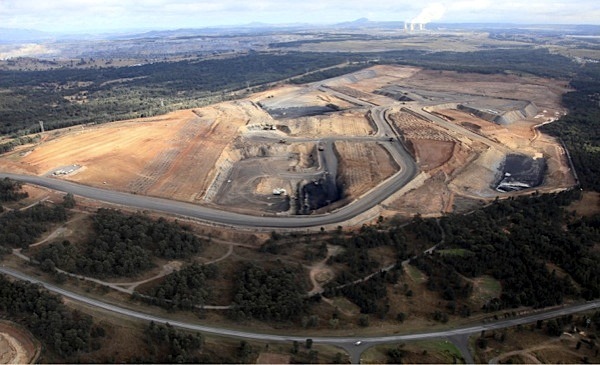 Glencore Xstrata (LON:GLEN) said Thursday it will close its Australian Ravensworth underground coal mine in the Hunter Valley, as prices for the commodity continue to fall and the market is experiencing a stock surplus. With thermal coal prices slumping close to four-year lows and coking-coal prices near their lowest level since 2007, the company said it was simply no longer financially viable to operate the mine. The mine, Reuters report, will be placed under care and maintenance in September after work on a longwall section, affecting about 130 workers. The company has already laid off 17 workers at the site, with a further 113 at risk of redundancy as the mine approaches closure, planned for September. Ravensworth is a joint venture between Resource Pacific Pty. Ltd., a company owned by Glencore Xstrata and Marubeni Corp., and South Korean steelmaker Posco. Since 2011 declining coal prices have forced miners such as BHP Billiton and Anglo American PLC to review their operations, resulting in staff cutbacks, shelved expansion plans and asset sales. BHP, which through its partnership with Mitsubishi Corp. is the world's largest coking-coal exporter, has already closed several mines, including its Norwich Park and Gregory operations in eastern Australia citing weak prices.